Dr. Joel Wallach begins the show today discussing the lack of minerals in the soils. Stating that when people stopped putting wood ash in their gardens we are no longer getting minerals in our foods. Contending that is why it is so important that people supplement with all 90 essential nutrients. Dr. Joel Wallach begins the show discussing heart disease. Contending that coronary artery disease is preventable and can be reversed. 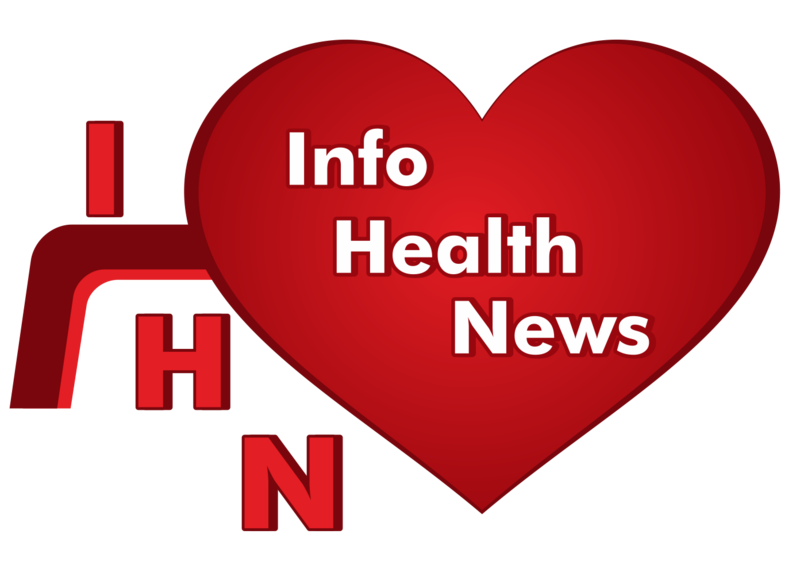 Stating that all heart diseases are due to nutritional deficiencies. Asserting that plaque in the arteries is not due to cholesterol. Stating that all can be reversed through lifestyle changes and nutritional supplementation. Dr. Joel Wallach begins the show today discussing osteoporosis of the skull. Citing several common health challenges that occur because nerves coming out of the skull are pinched. Causing diminished sight, tinnitis, loss of sense of smell and loss of sense of tastes. Asserting that through nutritional supplementation this can be reversed. 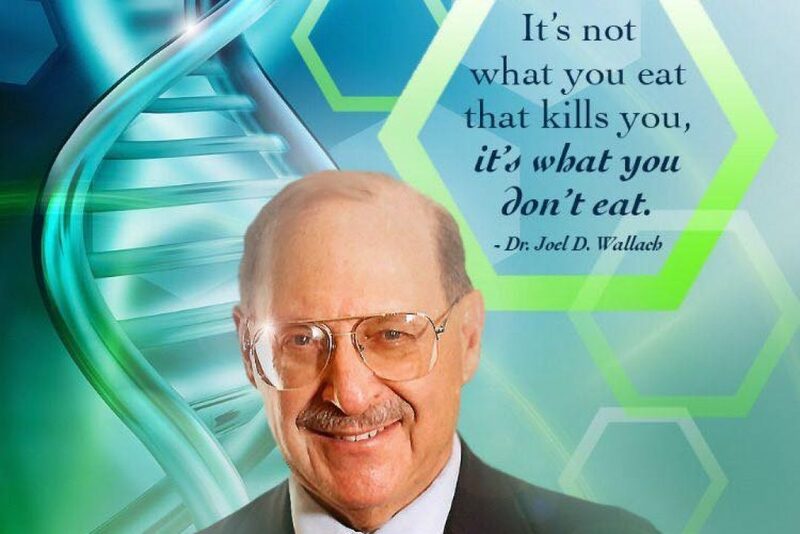 Dr. Joel Wallach begins the show today discussing maximum health longevity. Meaning living to a ripe old age but still healthy. Stating that even if your grandmother lived to be over 100 it doesn't necessarily mean you will too. Contending living a long life takes a lot of work. Staying in shape and staying away from the bad foods like oils and burnt meats. Asserting that since most of our foods are devoid of nutrients people must also supplement with all 90 essential nutrients. Dr. Joel Wallach begins the show today discussing osteoporosis of the skull. Outlining several common health challenges that occur when nerves in the neck and back are pinched. Due to the thinning of disks in the neck and back because of degenerative disk disease. Stating that these all can be prevented and reversed through nutritional supplementation.